Results matter! 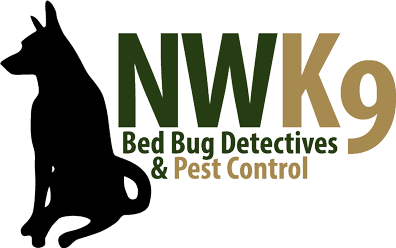 Choose Seattle’s Bed Bug Exterminator for results you will really see. Our team provides the best service every time. Contact us to get started as soon as possible.